​Thirteen portraits offering an unusual insight into mathematics... 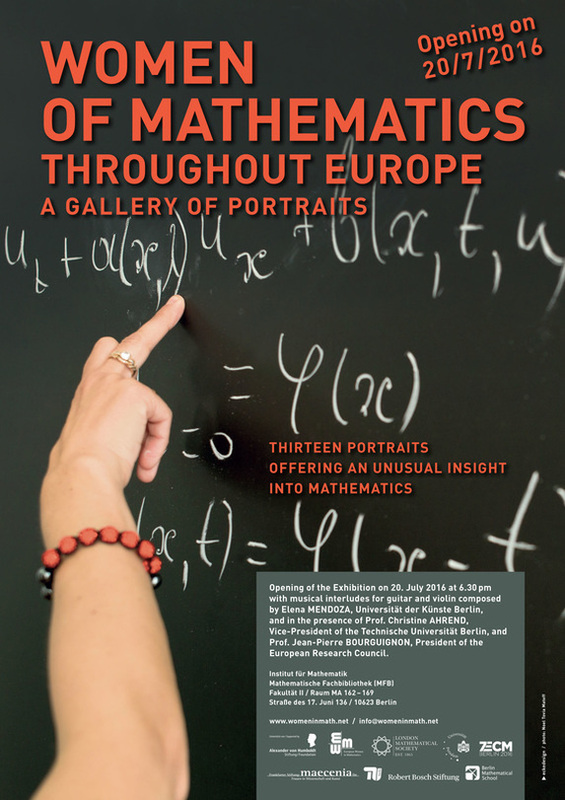 This exhibition was organized by the association European Women in Mathematics (EWM), jointly with the EMS Women in Mathematics Committee, and curated by Sylvie Paycha (Potsdam University). The Exhibition opened on 20 July 2016 during the 7th European Congress of Mathematics in Berlin. It was staged in the library at CIRM in March 2017 (and opened around the 6th March for International Women Day. 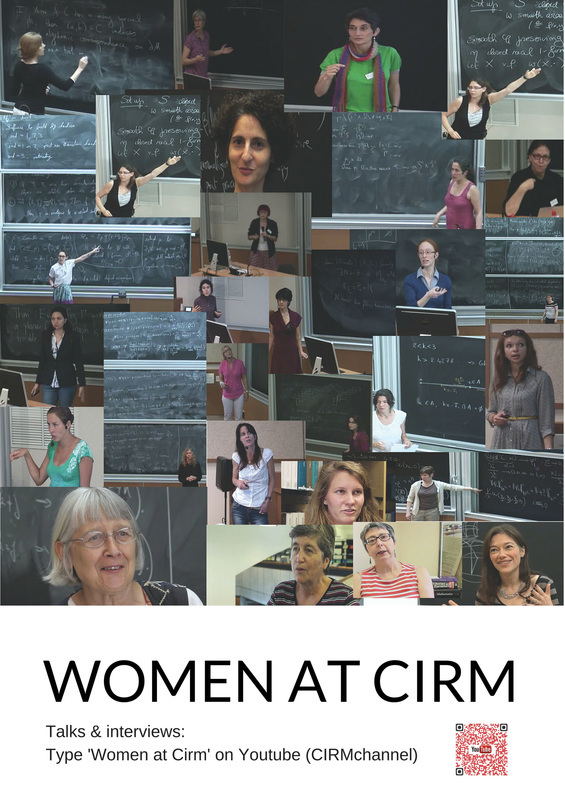 In 2015, CIRM, through its Jean-Morlet Chair programme, organized an exhibition called "Mathématiques vivantes et visuelles" (Living and Visual Mathematics). It was developed with the help of the "Imaginary" programme and took place in Marseille on 20-22 March 2015 at the Vieux-Port under Norman Foster's emblematic construction, the 'Ombrière'. This event launched IMAGINARY-France and the French version of the IMAGINARY website. The chosen exhibits in Marseille included in particular some "Algebraic Surfaces" proposed by Herwig Hauser, one of the main contributors to IMAGINARY, who happened to be the holder of the Jean-Morlet Chair semester at the time of the exhibition. 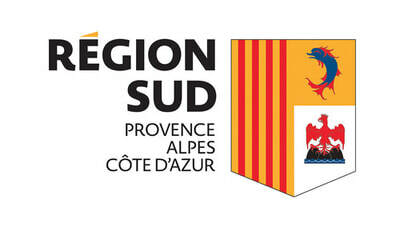 In 2013 Marseille was declared European City of Culture with the label "Marseille-Provence 2013". To celebrate this, CIRM opened its park to several artists inspired by mathematics for a joint exhibition.